When preparing and filing a bankruptcy case, in most cases you will need to give your bankruptcy attorney some very important documents. Some of these will be needed before your case is filed, and others are needed shortly after. Most recently-filed and due Federal income tax return. For example, if you will file your bankruptcy case in November 2018, you will need to provide a copy of your 2017 Federal income tax return. In another example, if you are filing bankruptcy in July 2018 and have an extension from the IRS for your 2017 return, you would need to provide a copy of your 2016 return instead. Last six months pay stubs. Your bankruptcy attorney will need all of your pay stubs and other evidence of income for the six calendar months before filing bankruptcy. For example, if you are filing your bankruptcy in June 2018, you will need to provide all pay stubs for November 2017 through May 2018.
Credit Counseling Course certificate. You need to take your pre-filing credit counseling course and provide your bankruptcy attorney with the completion certificate. Your certificate is good for six months. Bank statements. All of your bank statements for the 90 days before filing and including your filing date. 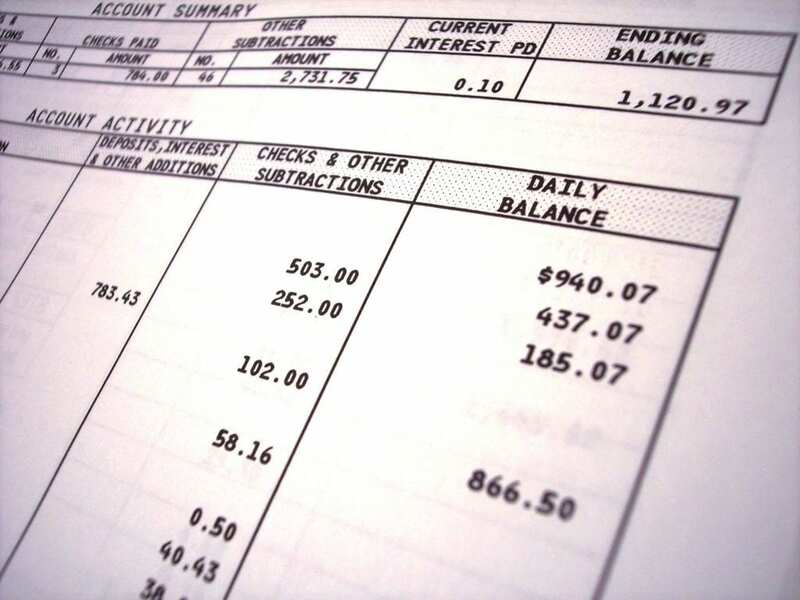 In most cases this will be the three bank statements you had in hand on the day your case was filed, and the next one that you receive after filing your bankruptcy case. Pay stubs. More pay stubs. Your attorney will need to have all of your pay stubs for the 60 to 90 days before your case was filed, and the next pay stub issued after filing that includes pay through the date of filing. Completed Domestic Support Obligation (DSO) form. This will be available from your attorney, and you need to complete, sign and return it before your 341 Meeting of Creditors if you have a spousal support or child support obligation. Valid government-issued photo ID. This is most often a Driver License or DMV-issued Identification Card, or passport. Proof of Social Security Number. This is either your SSN card itself, or an original W-2 or 1099 statement issued to you. Documentation requirements vary in every case. The list here is only a general guide. It is important to discuss these matters thoroughly with your bankruptcy attorney. ← Can Social Media Impact My Divorce Case?